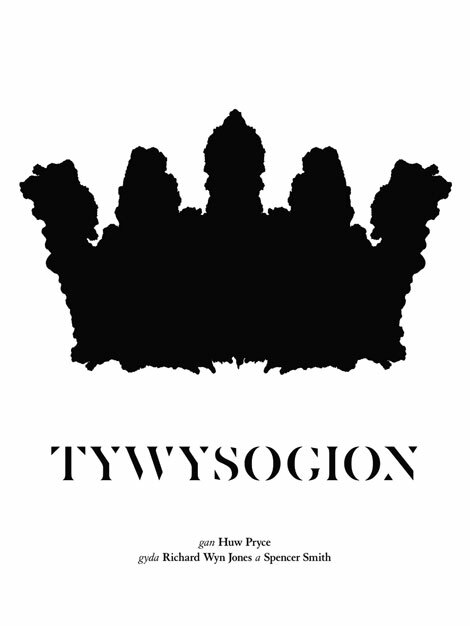 It is now eleven years since I began work as a researcher and archaeologist on the series Tywysogion ‘Princes’, which was broadcast in 2007. As part of the research work, I visited a number of museums, foraging for stories in the artefacts held there which could become part of the series. One of the stories which did not end up in the finished series was the story of pit T349 . Note that castles and towns – not castle and town – is the correct form in this instance. 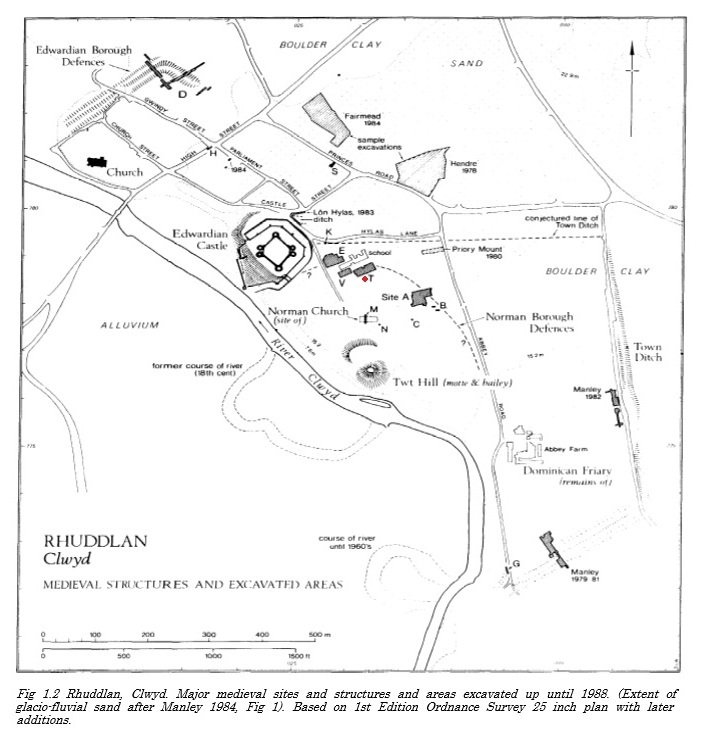 The original Rhuddlan Castle on the right with the Edwardian Rhuddlan Castle on the left. The Anglo-Saxon burgh, the Welsh llys and the Norman town were all in the fields immediately above the motte of the Castle. 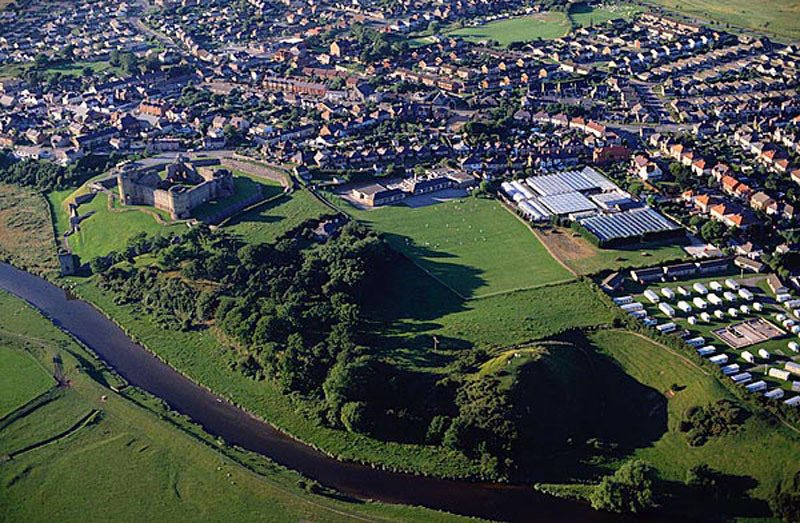 The Edwardian town is in the top left of the picture where modern Rhuddlan is today. The excavation site ‘T’ was examining what happened to the ditch around the old Norman town as the new castle and associated town were constructed. Pit T349 was cut into the top of the ditch after it had been filled and levelled. A quote from the excavation report describes T349 far better than I ever could. Pit T349 (Site T ) deserves special comment. It appeared to have been dug hhrough the final infill of Ditch III, ascribed above to the summer of 1277. The collection of objects it contained is remarkable. The barrel padlock No 86, with a date range within the 11th and 12th centuries, was found with bucket handle No 75 and chain No and the finely worked, unused Whetstone MSF 32 above a layer of lead Which had been poured into the pit around some wooden object. If the collection were prehistoric Would undoubtedly what it labelled ritual. 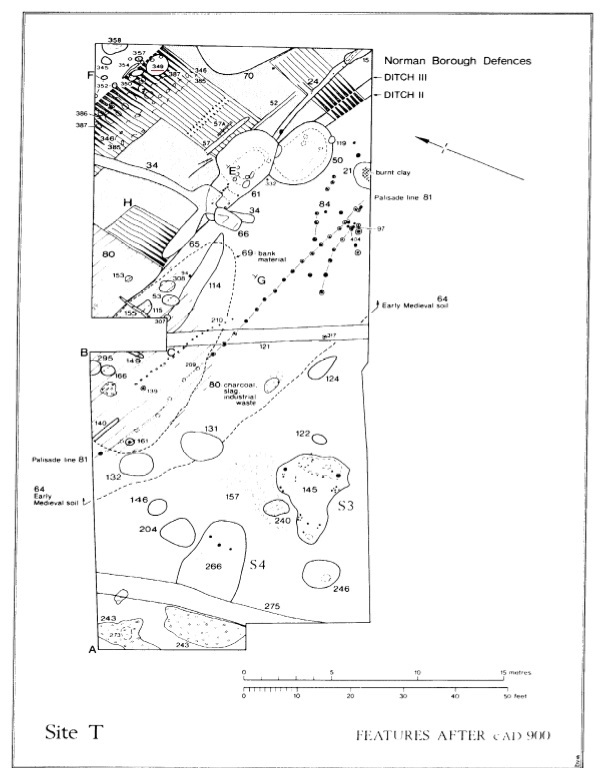 Even around 1277 its deposition suggests some deliberate acts connected with changes in control and perhaps the moving of castle and borough sites. So what kind of magic is happening here? Finding examples of such events are very rare. Usually, there is a magical element in the process of burying a person, and a large number of bodies have been excavated with something ‘additional’ to the usual which is included as someone is placed in their grave. What might be visible here is the burial of the Welsh community by the Welsh themselves as the new castle is constructed. Interestingly, and something not raised in the original report, is who gave permission for this event to take place? To melt the Lead a fire would have been required, and the items deposited would have to be collected together, items the archaeologist considered were already old when they were deposited. Who carved the now lost wooden object, and what exactly was it? Finally, how many people were part of this important ceremony, and who were they? As I have discovered during this research, this isn’t the only example of magic being used in the medieval period I’ve discovered.